Posted on behalf of t'committee, otherwise know as the Playgroup Elves. On the Sunday after playgroup the Fettler Elf (Lester) will be running an all-day fettling workshop to demonstrate how to fettle your melodeon and to let you have practical experience or the various techniques. Booking for the day is through the Playgroup website. Wow, less than 24 hours after I posted the announcement and Melodeon Playgroup bookings are about to cut over to standby lists for the improvers class already - an incredible response. I wonder if this means I will be able to avoid my annual 'sleepless nights wondering if there will just be four of us standing in a barn' thing this time around? ... and the Improvers class is now full. Other spaces are filling up fast but we still have room for a few more on the Fettlers' Day and Beginner and Absolute Beginner workshops. Here's a huge thank you to all the Elves at Melodeon play group, very much enjoyed the day special thanks to Lester (and I didn't get noodled !) for his workshop ; unboring tunes. As a spin off chatting to folk from and near Bristol , there seemed to be interest in a Slow and Steady music session. Well, I have booked a room for such at " Pill Memorial Club" Heywood Road, Pill near Bristol BS20 0DH on the 3rd Tuesday of the month for the next 3 months as a tester. On bus route X4 from Bristol to Portishead and AMPLE safe car parking. The format would be as per Lester and Bob Ellis' slow and Steady sessions, all instruments welcome but especially D G melodeons, totally acoustic please, time from 8 to 10 ish pm in the long bar upstairs. Feel free to PM me if your interested and for my contact details. First date booked 19th February, then 19th March and 16th April . If it's permitted I will post a specific message on the what's on site. I hope to see some of you there. cheers John du Heaume. I'll second that; it was a lovely day. Thank you for organising it, and thanks to Mel for a great improvers workshop. I was a bit intimidated at the prospect of doing it all by ear, but it worked really well. John - I'll PM you about the slow and steady session; sounds an excellent plan. Had a lovely time myself. Perhaps next year I’ll not bring me guitar and plunge confidently in to a session with me melodeon. Possibly not, I enjoy playing both. A particular thank you to both Lester and Mel for their enjoyable sessions. Very different but equally enjoyable. My especial thanks must go to the chap from the Isle of Skye whose name I have clearly forgotten for his generous deployment of the jump leads to get my motor started after I’d foolishly flattened the battery. I’d be grateful if my thanks could be passed on by someone who has his contact details. Ah! Me brain’s just kicked in. Peadar. I’ll PM him. First post on Melnet. I had a great time and enjoyed the whole atmosphere of being in melodeon land all weekend. Although I attend Helena's session I was still a teeny bit nervous about going. I shouldn't have been as it was a friendly, fun weekend. I wasn't sure initially what class I should be in, opted for Lester's beginner class and learned plenty from it so I felt I was in the right place. Thanks all. 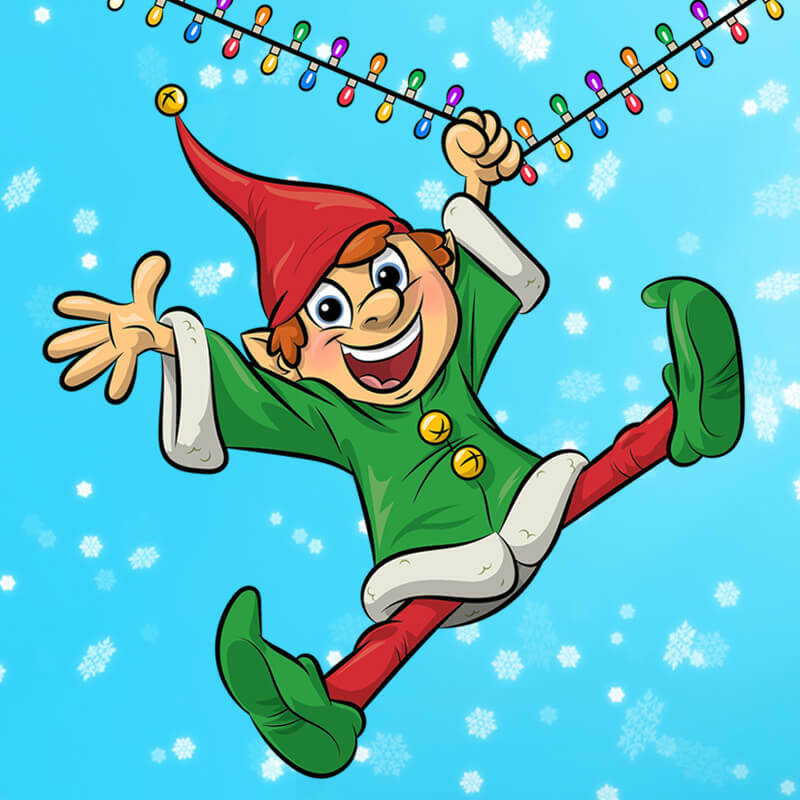 Just to echo what others have been saying - thank you to the Playgroup Elves for all their hard work and enthusiasm in creating another fanatastic Evesham Playgroup. "If you can smile when things are going wrong"
That would be apposite in another current thread, don't you think? Back home on Skye (just)...had a wonderful time both days. Thanks to all the elves for everything..lots to think about and work on both for playing and fettling..
A special thanks from Deó to all those people who donated their lunch leftovers to her bowl and to Chris for making carrying the (car) emergency gear worthwhile....kind of glad I didn't need the snow shovel though. It was lovely to meet both of you. I was happy to share my dinner with Deó - she clearly likes cheesy potatoes and has excellent manners. Charity shops are wonderful things but can lead you astray. So will melodeons. Peadar, and thanks to you and Deo for sharing your car on the way back to the hotel, great to meet you. Thank you Elves from me too. It was a fantastic weekend and I've now got plenty to be working on at home. Particular thanks to Helena for telling me about it in the first place and getting me started. You're a star! I'm not denigrating your collection there, mind you, I have a similar stack of cheapies which have given me a great deal of fun, and have been a true source of education and wonderment. Good luck with them, and carry on regardless! Looks good. Meanwhile Colin has plans for our shed which for now remains full of misc. 'stuff'.